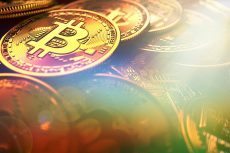 It seems that Mike Novogratz’s predictions, of Bitcoin touching $10000 by the year-end, are soon to turn true. The cryptocurrency has now surged past the $9400 mark. Update on November 28th, 2017: Bitcoin price has just reached its historical all-time high by breaking the $10,000 barrier. Read more about it here. You know what is the shopping trend for this Thanksgiving season? It is nothing but cryptocurrencies and Bitcoins all over. The most popular cryptocurrency is yet again on an upward trajectory as new optimism has swept the markets. 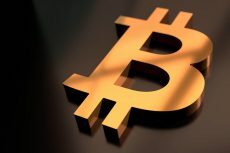 Bitcoin, that was in a consolidating phase around $8200 almost a week back, has again started its momentum towards the $10,000 mark as predicted by famous investor and hedge-fund manager – Mike Novogratz. Bitcoin is currently trading to its new all-time high at $9457.11 according to CoinMarketCap with the trading volumes surging over $4.7 billion in the past 24 hours. This has taken Bitcoin’s own valuation alone to a whopping $167 billion. 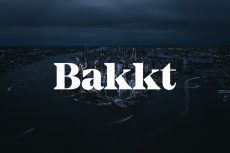 Off lately, it has been seen that many financial institutions have been actively participating in the Bitcoin markets owing to high investor demand for Bitcoin-based financial products. This has forced many big institutions and has outweighed their skepticism towards Bitcoin and its future growth. It started with Goldman Sachs, who was an early critic of Bitcoin, to consider options to allow Bitcoin tradings to its huge number of customers. Also, the CME Group has announced that it is soon to start cash-settled Bitcoin futures contract in the second week of December. This announcement has majorly contributed to all the euphoria surrounding Bitcoins while increasing its price to almost above 90% in the last one month itself. 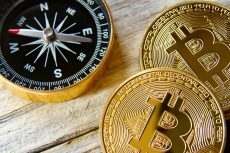 This has caused several other funds and bond managing financial institutions to create lucrative investment options involving Bitcoins. Earlier this year, one of the most powerful persons on Wall Street and the current acting CEO of Wall Street – Jamie Dimon had expressed harsh view and strong criticism towards Bitcoin calling it a “fraud”. 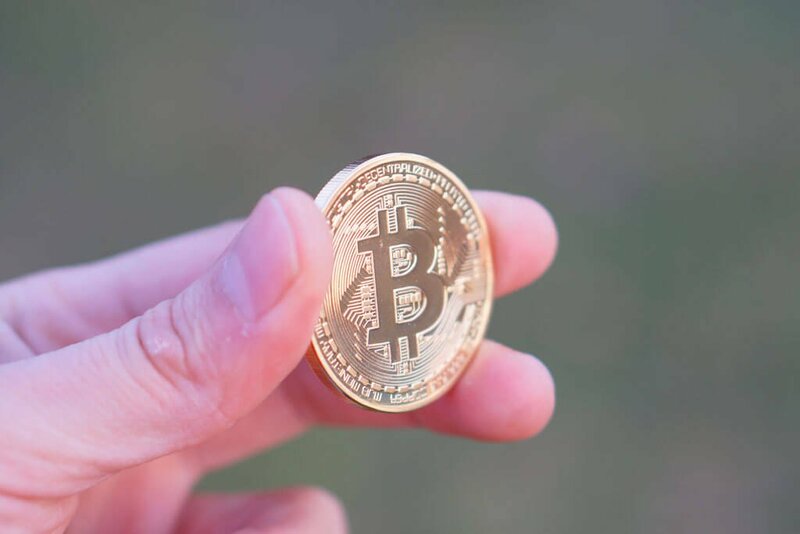 Although the Bitcoin market witnessed a knee-jerk reaction to Dimon’s comment, the Bitcoin investors were strong and quick enough to ignore Dimon and his comments and Bitcoin was seen back in momentum with many other factors playing in favor of it. One of the bank’s spokesperson said that this new service compared to the outside services offered by exchanges while taking a jibe at the Bithumb exchange who servers recently crashed this month. With the first Bitcoin traded futures contracts by CME Group to be just around the corner, how Bitcoin fares in the last month of its glorious 2017 journey.